The Primera Sling Collection from Telescope. 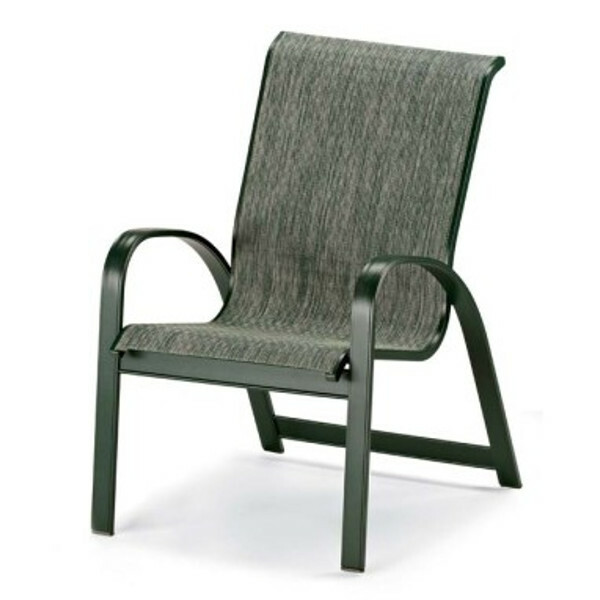 The Primera Sling Collection introduced in 1984 and redefined the look of outdoor furniture. A beautiful design, completely updated to be as solidly fresh in the 2017's as it was in the 80's. 15-year residential warranty.